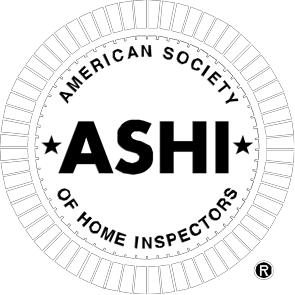 Residential warranty services included with inspection! 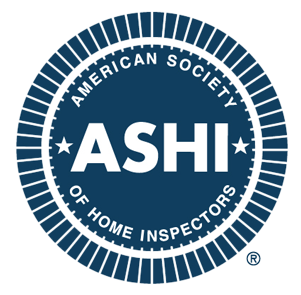 When you decide to buy a home, you need to know that the inspector you choose is professional, experienced, and on your side. That’s why you should choose Coast to Coast Property Inspections, Inc., owned and operated by inspector Tim Patten. No other inspector will work harder with your priorities in mind. 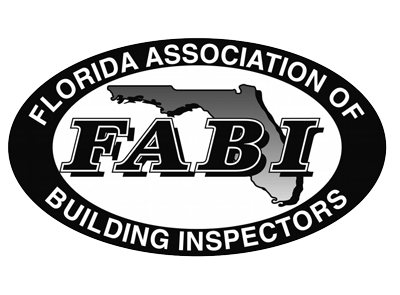 We are dedicated to exceeding customer expectations and providing friendly and reliable customer service with your home inspection that you won’t find anywhere else. 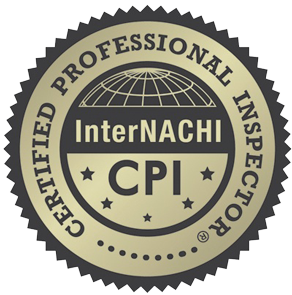 At Coast to Coast Property Inspections, Inc., we offer much more than the standard inspection you’ll receive from other inspectors. We take our time inspecting the property and speaking with our clients so that you get a full understanding of the home you’re about to purchase. We spend 1-3 hours thoroughly inspecting every system and component of the home for its condition and possible defects. During the inspection and after, we will take the time to discuss our findings and answer all of your questions about the home. Our trained and professional inspectors are experienced at explaining home maintenance and repair to our clients in easy to understand ways that can be put to use for your benefit. 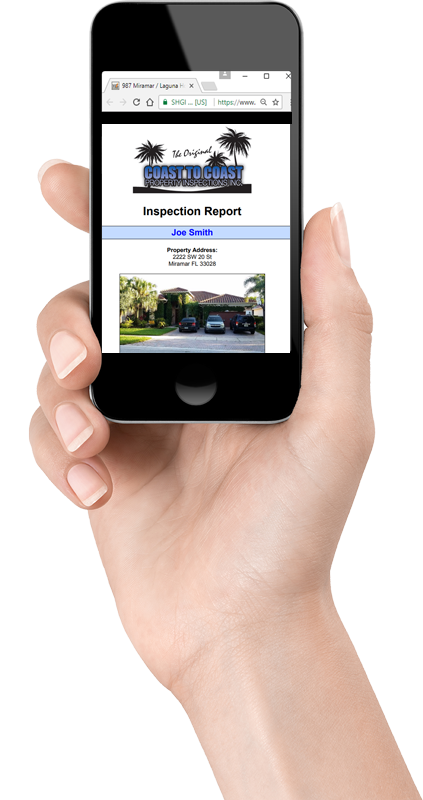 Our home inspection reports are generated using HomeGauge Software and are delivered electronically to our clients the same day as the inspection. In the report, you will find our detailed findings, repair and maintenance advice, and necessary photos and videos of the home. The report also features an interactive Create Request List™ (CRL)™ tool. This helpful tool can be used to create a list of desired repairs for the home directly from the report itself and share it with your realtor. Please call us upon receiving your report with any additional questions. Call Coast to Coast Property Inspections, Inc. now to schedule your home inspection with trained and licensed professionals. Please contact us for more information about our discount for repeat customers.